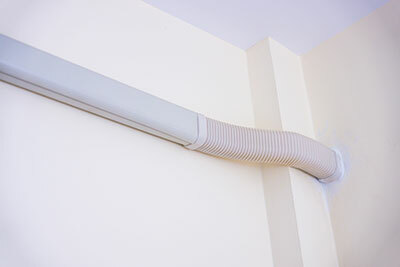 The expert team of our company is known in California for its capacity to offer thorough air duct cleaning services. We repair and replace, seal and maintain air ducts. We clean filters, HVAC units and dryer vents, and are experts in ventilating cleaning. Our experts at Air Duct Cleaning Pleasanton will make sure that the air ducts at your home of office are perfectly clean. Without us, dirt, dust and germs can enter your home and make life miserable for your entire family. Our technicians are trained to use special industrial-strength cleaners and the most powerful equipment in order to make sure your home’s air quality is clean and fresh every day of the year. Call our experts today from anywhere in Pleasanton or the area for high-quality professional results from our specialists. Renovating your attic can be quite an ordeal. Lucky for you, we have the best professional team around that can easily undertake this sort of work. We'll leave your attic looking better than ever. It’s time to get that dirty HVAC unit cleaned and save yourself from poor air and energy waste! Our team would be happy to assist you right away. Read here for more information.